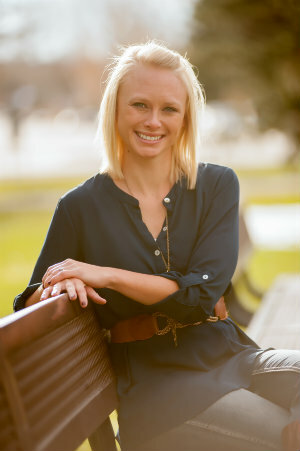 Stephanie Fortman was born and raised right here in Laramie Wyoming. Clients working with Stephanie never fail to appreciate her compassion, professional integrity, and fierce work ethic. Stephanie loves to find her clients those hidden gems that other agents tend to overlook. Being a mother herself, She understands how much families put on the line when they invest in a home. That's why she works closely with them every step of the way, making the otherwise overwhelming process completely stress-free.